The Malaga is an extension of our Shoreline Series and comes in a 42″ size. With intermediate riders in mind, this model offers a slick bottom for added speed and a double swivel urethane leash. 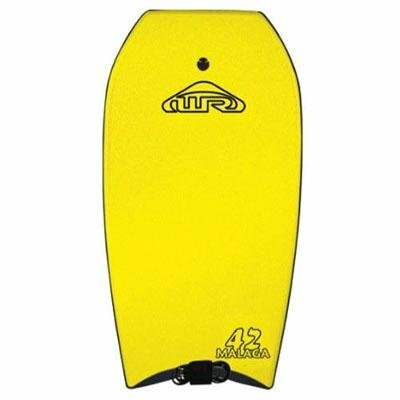 The Malaga is an excellent performing body board. 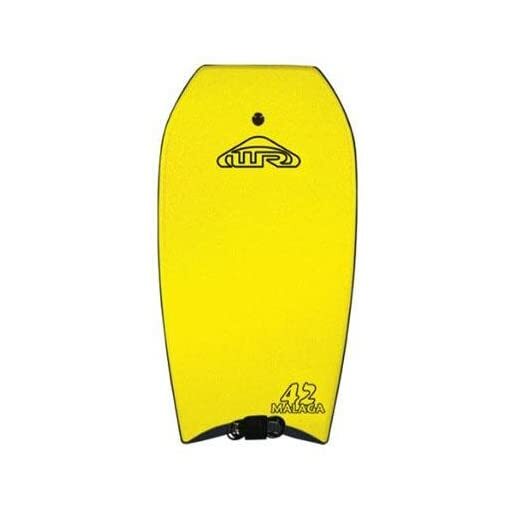 Recommended rider size 5′ 4″ – 6′ 0″ and 120 -180 lbs.